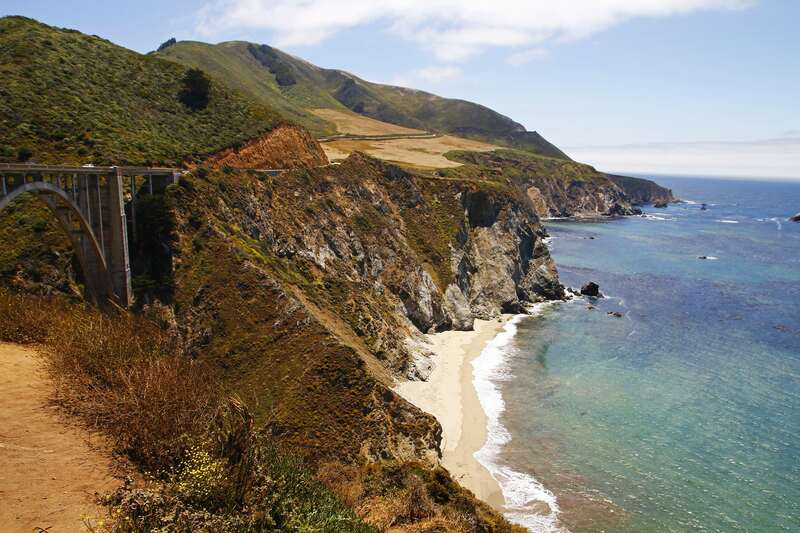 Figure 1: Highway 1, California. If you’ve ever been to the West Coast, there’s nothing better than taking the scenic route up the coast, and gazing out into the great blue yonder. Ocean waves rhythmically dancing towards land, where they crash against the rocky shoreline. As majestic as this scene sounds, many forget that this rocky shoreline is a thriving ecosystem teeming with coastal and marine life. And it might be in trouble. Figure 2: The rocky intertidal. This type of shoreline is what’s known as a rocky intertidal zone, which means that it’s a low, rocky area where the land meets the sea. This zone can be a pretty challenging spot for plants and animals to live in because it’s underwater during high tide, but exposed to air during low tide. Whoever lives here needs to be able to handle these shifting conditions, not to mention withstand waves pounding against the rocks, changing temperatures and oxygen levels, and the risk of predators! And you thought you were stressed! Humans also impact the rocky intertidal and can cause additional stresses, such as overfishing, pollution, and clearing out habitat for development. In fact, the last U.S. Census in 2010 reported that 123 million people lived in counties directly on the shoreline in the US. That’s 39% of the total population, and it’s projected to rise by another 8% by 2020! With all these people moving to the coast, could we be making matters worse for these coastal ecosystems? Researchers wanted to see if humans were negatively impacting the rocky intertidal on the West Coast by assessing the health of seagrass beds. These aquatic plants are the backbone of this coastal ecosystem. Seagrasses protect the shoreline by absorbing waves as they crash in, and they provide a source of food and shelter for other marine critters. In fact, many of the seafood we love will start their lives in the safe habitats that seagrasses provide. If seagrasses were to decline, that would spell trouble for the rocky intertidal and all who depend on it! Nutrient pollution from humans, such as excessive amounts of nitrogen coming from fertilizer, has been shown to have negative effects on seagrasses. While seagrasses need nitrogen to grow, too much can be toxic. In addition, excess nitrogen can cause algae to overgrow and block sunlight from reaching seagrasses. These factors can hinder the growth of seagrasses and disrupt the ecosystem, so understanding the impacts of nutrient pollution on seagrasses is vital to protecting the rocky intertidal. Figure 4: Seagrass beds exposed at a rocky intertidal area during low tide. Dr. Honig and her research team from UC Santa Cruz studied 28 rocky intertidal sites – from the coast of California up through Washington – and measured how thick the seagrass beds were at each location. Next, they collected data on the land around each site to determine how natural or developed it was. The more developed an area was, the more homes, construction, businesses, and people there would be, and the higher the likelihood that pollution could make its way to the rocky intertidal. Lastly, the team collected seagrass samples at each site, and analyzed them for a specific chemical signature that would let them know if the nitrogen came from developed areas. What the researchers found validated their concerns. Highly developed areas near rocky intertidal areas are contributing nitrogen pollution and causing a decline in the seagrass population. They found that the more developed an area was, the thinner the seagrass beds were across all their sites. Furthermore, they were also able to determine that nitrogen found in the seagrass samples came from developed areas, with the most developed areas showing higher levels of the nitrogen chemical signature. What Can The Seagrass Tell Us? These findings are important for two reasons. First, they demonstrate that seagrass beds in rocky intertidal areas can be used as an indicator for the health of the ecosystem. The seagrass beds are the backbone of a coastal ecosystem that both humans and marine critters depend on. If seagrasses are in decline, it’s a sign that a stressor is impacting this coastal system, and that those relying on it may be in jeopardy. Second, this study indicates that the decline of seagrass beds at these sites along the West Coast is attributed to human pollution from developed coastal areas. This serves as a wake-up call for coastal communities and provides evidence that the local environment requires stronger consideration and protection when developing these coastal areas. Luckily, action can be taken to reduce nutrient input from these local, developed areas. Restoration projects, such as planting vegetation in developed areas to use up excessive nutrients, can help manage and reduce the amount of nutrient pollution making its way into the environment. Overall, this is good news for seagrasses, and the rocky intertidal! Honig, S.E., B. Mahoney, J.S. Glanz, and B.B. Hughes. 2017. Are seagrass beds indicators of anthropogenic nutrient stress in the rocky intertidal? Marine Pollution Bulletin 114: 539-546. “Intertidal: Oceans, Coasts, & Seashores.” National Parks Service, U.S. Department of the Interior, 13 May 2016, www.nps.gov/subjects/oceans/intertidal.htm. Reynolds, Pamela L. “Seagrass and Seagrass Beds.” Ocean Portal | Smithsonian, Smithsonian’s National Museum of Natural History, Apr. 2018, ocean.si.edu/ocean-life/plants-algae/seagrass-and-seagrass-beds. NOAA. “What Percentage of the American Population Lives near the Coast?” NOAA’s National Ocean Service, US Department of Commerce, 1 June 2013, https://oceanservice.noaa.gov/facts/population.html. Nick has a Master of Science in Marine Science from UNC Wilmington. His master's thesis research pertained to eutrophication and nutrient cycling within an urban blackwater lake in Wilmington, NC. Currently, Nick works for the Cape Fear Public Utility Authority testing drinking and waste water for safe consumption and discharge. Nick also works as a part-time research assistant at UNCW's Center for Marine Science in the Aquatic Ecology Laboratory and the Nutrient Analysis Core Facility. When he's not sciencing, Nick enjoys running, swimming, cooking, sailing, and catching up with friends and family. His favorite candy is Reese's pb cups, because what is there not to like!? What might be living inside plants? The human-leopard conflict in India… who are the victims?